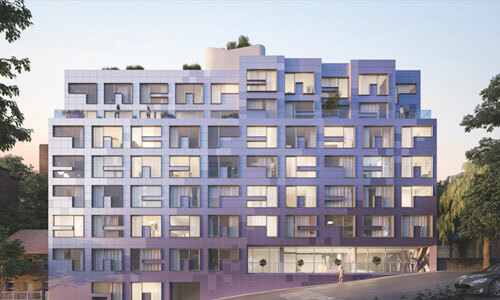 The Wait is Over—Sign Up Today for the Only Conference that’s 100% ARCHICAD! 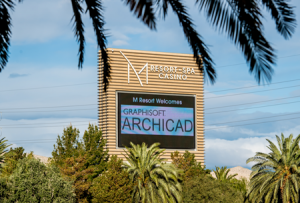 Once again, GRAPHISOFT is bringing together top-notch professionals, industry experts, and trendsetters who use ARCHICAD every day from across North America. At the GRAPHISOFT BIM 2017 North America User Conference, you will get the opportunity to engage in informative and useful discussions that will improve the day-to-day use of ARCHICAD. The courses help you earn up to 15 AIA CES credits as you learn from inspiring keynote speakers and experienced instructors. The 2017 BIM Conference has something for everyone! New ARCHICAD users and seasoned veterans will benefit from the concise, powerful BIM software learning experience. We know you’ll come away from the conference prepared and pumped to put those new ARCHICAD skills into practice right away. It is a networking event unlike any other – because you are surrounded by like-minded, passionate ARCHICAD users. It is so unique and powerful that this year, we’re introducing a group discount to encourage you to bring your whole crew! Any groups of three or more registering together from the same firm can take an additional $50 off the registration price, PER PERSON. Yep, you read that right! Still not convinced? Check out a video that shares what past BIM Conference attendees have to say about the value of the event! Registration includes your education sessions, reception, party events, and meals. Register before November 15th to take advantage of Early Bird savings of $100 per person! Deadline Extended - There's Time Left to Sign up and SAVE!